Abstract: Conodonts of the Hindeodus typicalis group belonging to the Lower praeparvus Zone (Changhsingian), are found in the Permian–Triassic boundary interval in the Komiric section of the Jadar Block (Vardar Zone, NW Serbia). It is the first record of Late Permian conodonts from Serbia, that is from the central part of the Balkan Peninsula. 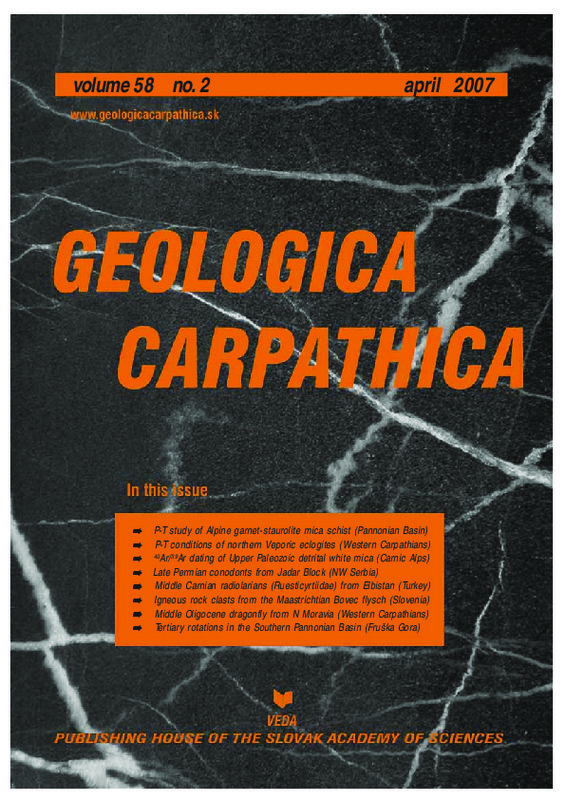 A breccia, representing the tectonic contact between the “Bituminous Limestone” and the Svileuva Formations is found for the first time in NW Serbia.